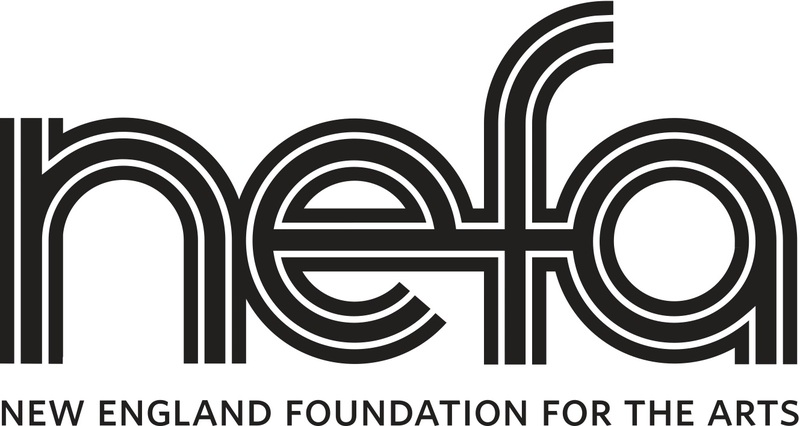 The New England Foundation for the Arts has bestowed a generous grant to People’s Sculpture Racing. The Fund for the Arts at NEFA has granted PSR and its fiscal umbrella the Cambridge Arts Council $7,000 for organization building and to distribute to race participants. Teams participating in the Saturday, June 3, 2017 Cambridge Arts River Festival race will equally split a purse of about $4,500. 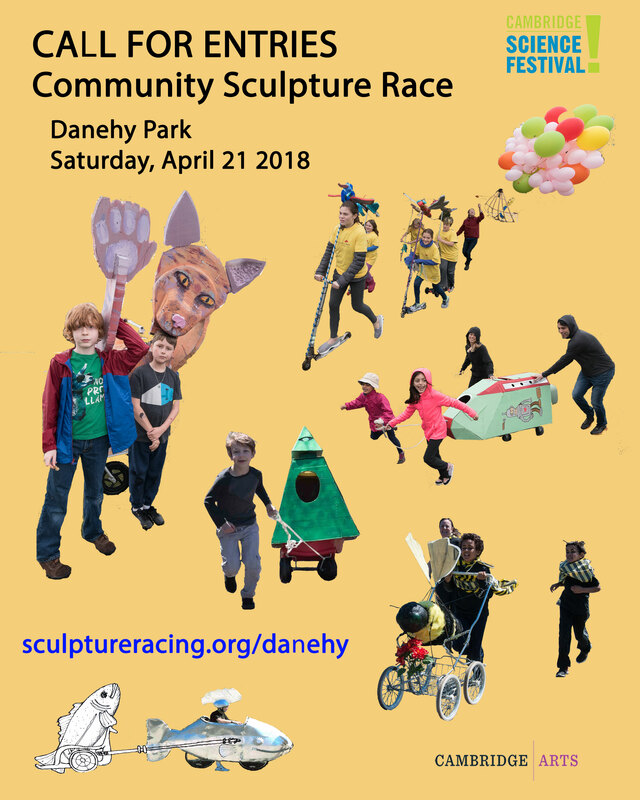 People’s Sculpture Racing holds brief urban races of mobile artist and community sculpture, followed by exhibitions. Since 2015, it has held a juried race at the June River Festival, and an unjuried community race during the Cambridge Science Festival in April. Images and video may be seen on the www.sculptureracing.org website. The jury this year is comprised of Richard Zauft, Deborah Douglas, and David Lang. Zauft is the Dean of the Lesley University College of Art and Design; Douglas is the Curator of Science and Technology at the MIT Museum; and Lang is a celebrated kinetic sculptor. Submissions for the juried River Festival Race are due March 4. Please see the call for entries on the website for details on judging criteria and submitting.